Christmas is coming, but not everyone will be sitting cosily by the fire this festive season. In recognition of the plight of Brighton’s homeless community in one of the coldest months of the year, the British Airways i360 and Bishop Sullivan Lettings are inviting members of the public to sleep rough for a night to raise money for The Clock Tower Sanctuary. The Big City Sleepout will take place on the British Airways i360 upper boarding deck on Kings Road, on the night of Tues 18 Dec.
60 participants will be encouraged to bring just a sleeping bag and mat, a small tent, snacks and a hot drink. Toilets, first aid and security will be provided. 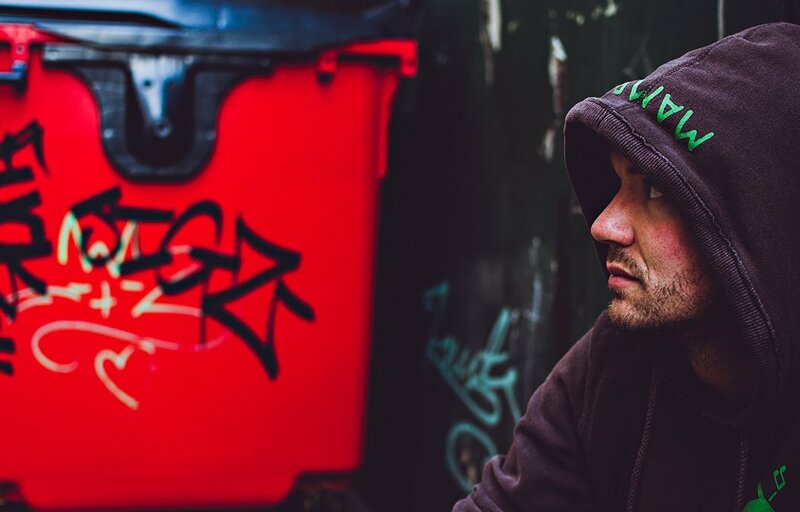 Brighton & Hove has the second-highest number of rough sleepers in England and that number is growing – in 2017 the council estimated there were around 178 rough sleepers across the city, a 19% rise from the previous year. In addition, the charity Shelter estimates there are more than 4,000 people in the city living in temporary accommodation. Julian Bishop, director of Bishop Sullivan Lettings on Preston Street, is co-organising the Big City Sleepout. He says: “According to statistics, one in 64 Brighton & Hove residents is homeless or living in insecure accommodation. Where will the money go? All money raised will go to The Clock Tower Sanctuary’s Urgent Winter Appeal, enabling them to give vulnerable young people a warm welcome and a helping hand when they have nowhere else to turn. What do I need to bring? It will be cold and it might also be wet and windy too; the same problems rough sleepers face every night. You’ll need warm clothing and a sleeping bag. A full thermos, a small tent without pegs and a sleeping mat are also recommended. Toilets, security and first aid will be provided. Sorry no pets, smoking, drinking or drug taking is permitted. HOW TO APPLY: For more information and to register, visit here.